After I finished the Yahoo Finance interview last Thursday, I ran over to 30Rock and taped a segment for Nightly Business Report/CNBC on our Elliman Manhattan report release. Robert Frank, the wealth editor for CNBC, interviewed me remotely. These are pretty fun to do, especially because to get there, I have to walk next to Christmas Tree, Rockefeller Ice Rink and finally “The Tonight Show Starring Jimmy Fallon” set. This interview occurred back on the 18th and was posted on Housing Notes on October 19th in case you missed it. Here’s what to watch as real estate drifts into two different markets from CNBC. CNBC’s Diana Olick reports on luxury home sales dropping in NYC due to tax laws and fewer international buyers. 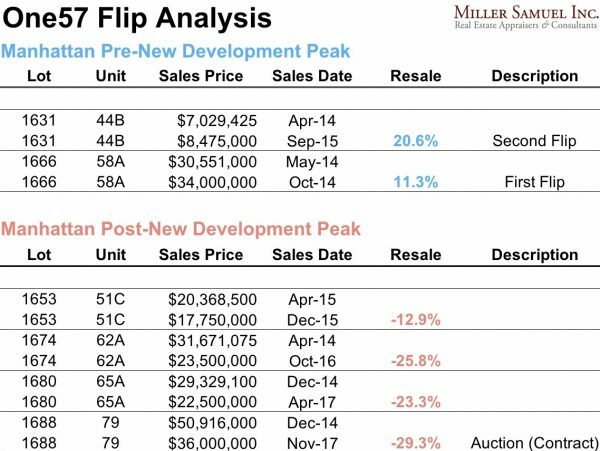 It is past the middle of August so it was odd to see that the Wall Street Journal ran a story that covered a new “half-year” report by a brokerage firm on the Manhattan luxury market from January 2018 to June 2018. But it was a good story nevertheless. 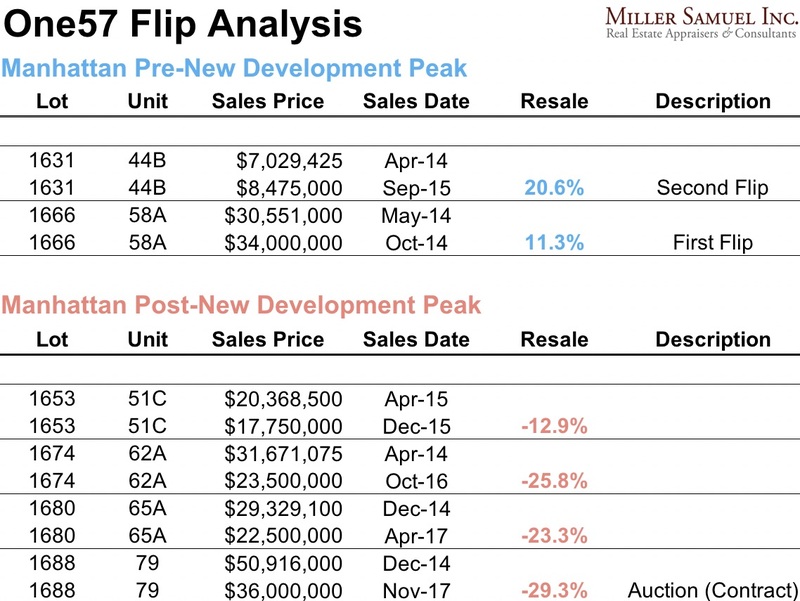 Almost two months had passed since that reporting period so CNBC reached out to me in response to talk about our already released first and second quarter Elliman Reports, as a segway to the luxury homebuilder Toll Brothers record earnings release. More importantly, I didn’t wear a tie at the 30Rock studio interview. Hey, it’s summer.